This funeral service is characterized by a lack of vigil or religious service. We transport your loved one in our care to the crematorium, and afterwards we offer you the ashes in the urn of your choice. 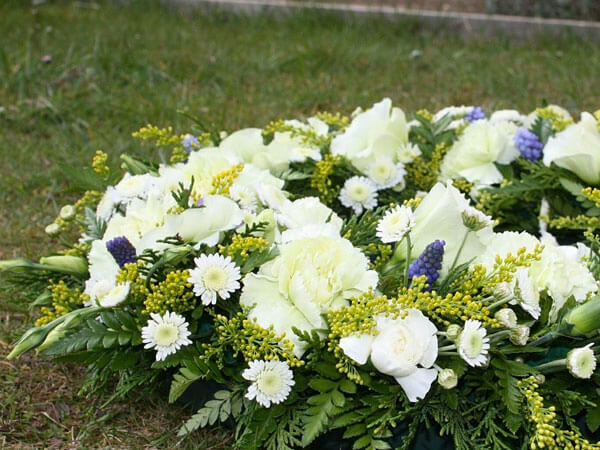 This service offers the opportunity to have a vigil of up to several hours, during which the friends and family of the deceased can say farewell to their loved one. We then transport your loved one in our care to the crematorium, and afterwards we offer you the ashes in the urn of your choice. This commemorative or memorial service is meant to celebrate and honor the memory of your loved one alongside friends and family. This type of service can take place featuring the ashes of your loved one in the urn of your choice as soon after cremation as the family wishes, or on the anniversary of death.